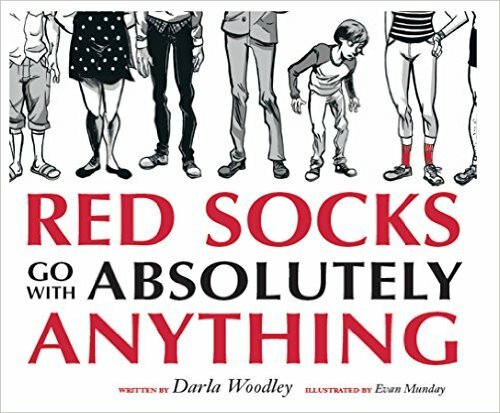 Red Socks Go with Absolutely Anything is a children's picture book inspired by one family's splendid tradition of wearing red socks to show support for their loved ones. In this book we find a young boy, whose mother calls Sunshine, experiencing a series of events over the course of his young lifetime. 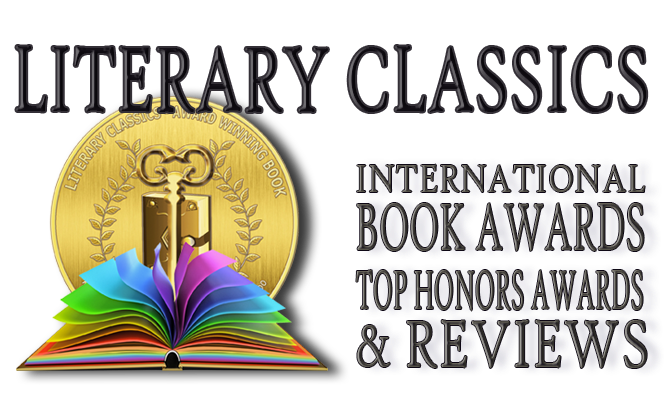 Some are bigger than others, but all are seemingly monumental in the eyes of the boy going through them at the time. And at each turn, when our boy Sunshine begins to doubt himself, he notices his mother's ever-so-subtle gesture of wearing a pair of red socks to show her support. With each event he comes to realize that with love and encouragement he feels strong, he is ready, and he can do anything. The message in this book is one that will speak to youngsters from their earliest and most intimidating moments, and will carry them throughout their lives in a wonderfully empowering way. Red Socks Go with Absolutely Anything is perfect for gift giving, especially for milestone events. We recommend pairing this book with some red socks, as they will most certainly be wanted after reading this delightful book which is sure to be returned time and again.